And yet the human element weaves throughout this tapestry. How do you choose the ideal strength of your firewall? When does a cloud server serve your business better than an onsite server? Why in the world do software licenses make business sense? Through and through, human-led decisions define the philosophy of IT infrastructure, which explains why we emphasise so much on supporting our clients as people, before we dive into conversations around the technology they wield. Earlier this week, we celebrated the graduation of our teammate Adelyn from ITE College West. Adelyn began with us as an intern and is now a cherished member of our fulltime crew. This week has been a particularly blistering one, and on the day of her graduation, we positively glowed through our collective perspiration. Strolling with Mr. Sheikh through the hospitality wing was eye-opening too. 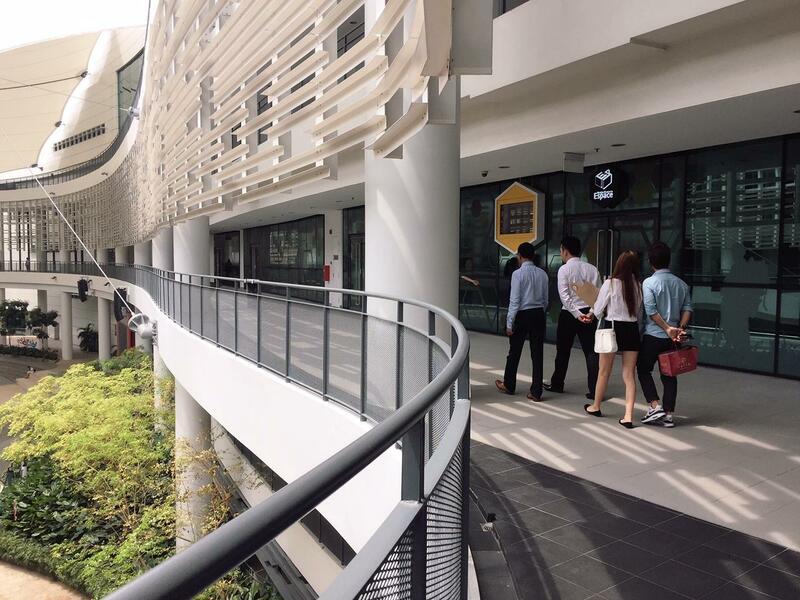 ITE College West boasts on a training kitchen with full facilities, a training cafe, a full-fledged restaurant, and even a hotel. For the students, learning means being immersed in the worlds they will inhabit when they pursue their future careers. As we headed towards the registration booth for the event it was heartening to see earnest students dressed in various hospitality garb going about their practical lessons. “Apprentices,” I whispered while taking in the white chef hats and black boots of a line of students walking past. “Protégés,” Julian asserted, turning to me. I nodded in acquiescence. Protégés. Next ArticleNeglected System Administration Opens Path to Cyber Risks.